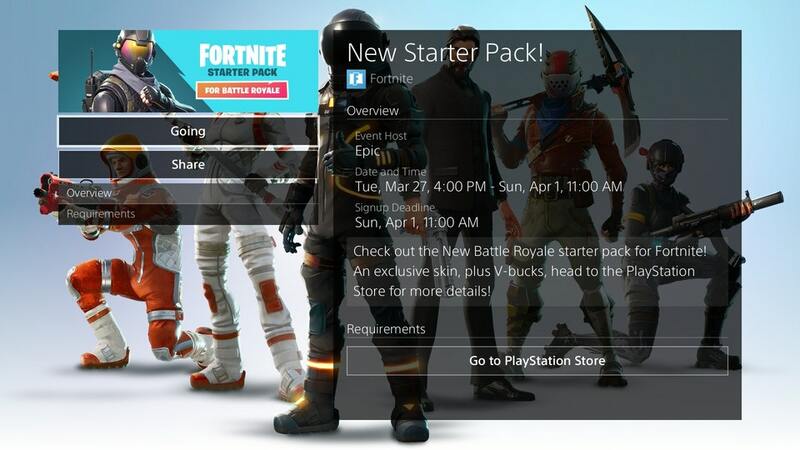 According to Reddit user _Eggs_over on /r/FortniteBR, players on Xbox One and PS4 may be able to refund their 'Rogue Agent' starter pack purchases due to misleading advertising on Epic's behalf. The bundle was sold under the headings 'exclusive' and 'last chance' but has since reappeared in the item shop. I have just successfully requested a refund from the PlayStation store because they advertised the Rogue Agent skin as "exclusive" and "last chance" but just started selling it again. I do not know whether Microsoft will accept the refunds. For the PlayStation refund request form, I selected the "I don't like what I purchased" option and explained that it was false advertising. I included links to screenshots proving that it was advertised as an exclusive skin and as a "last chance" purchase but was being sold again. Note that we aren't aware of any implications that may arise from refunding and the V-Bucks included in the bundle (600) may be removed from your account. Do so at your own risk.